If you want to decor your home with elegantly designed furniture, check out our inimitable selection of stylish and practical bar furniture. 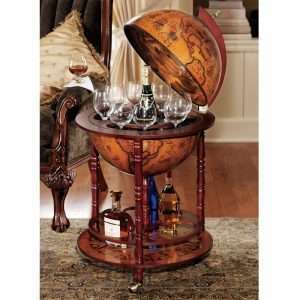 These furniture is timeless, eye-catching and functional, specifically designed for bars in your dining rooms. We have a variety of options in bar cabinets, wine racks, etc. Our furniture is crafted from high quality materials and attention to detail. We offer a wide range of styles, sizes and shapes in bar furniture to choose from. Our bar furniture not only provide you a perfect place to enjoy food and drinks with friends and family but also enhance the overall look of your home.